Celebrate your memories together in style! 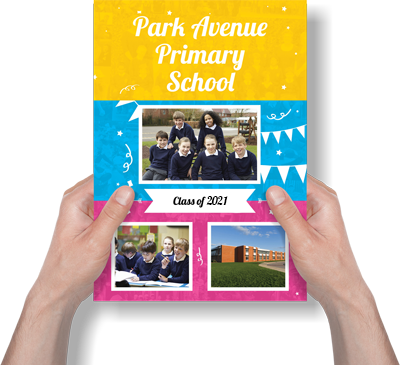 With 52 blank pages at your disposal, get creative and leave messages for your friends and favourite teachers. Add a personal touch with a class photo on the front, your school name, and there’s even space on the back for a 50 word message! Get your Celebration Autograph Books today.